This theme is inspired by one of our most requested wedding themes. 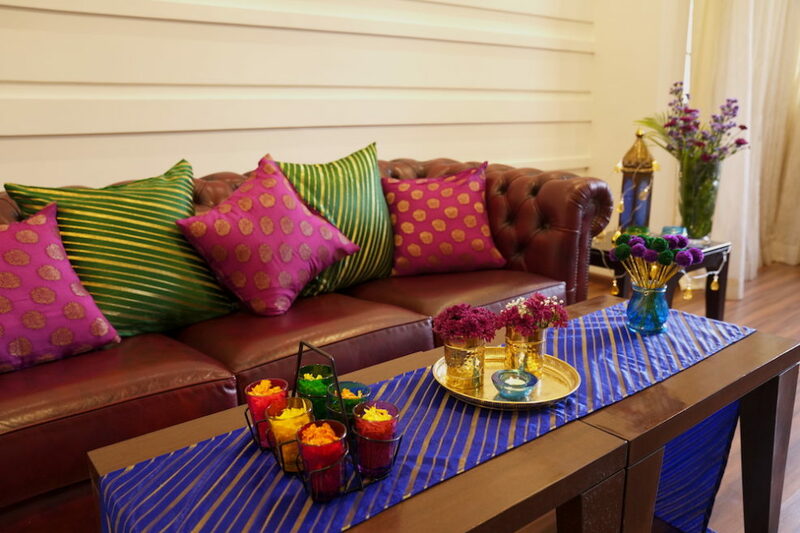 Purple, blue, green and gold mingle together to create a royal and homely ambience. 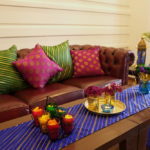 Mix and match from our carefully selected props to bring that Morrocan touch into your Living Room!